Now the home to suit your lifestyle is available in the Urbana area you know and love. 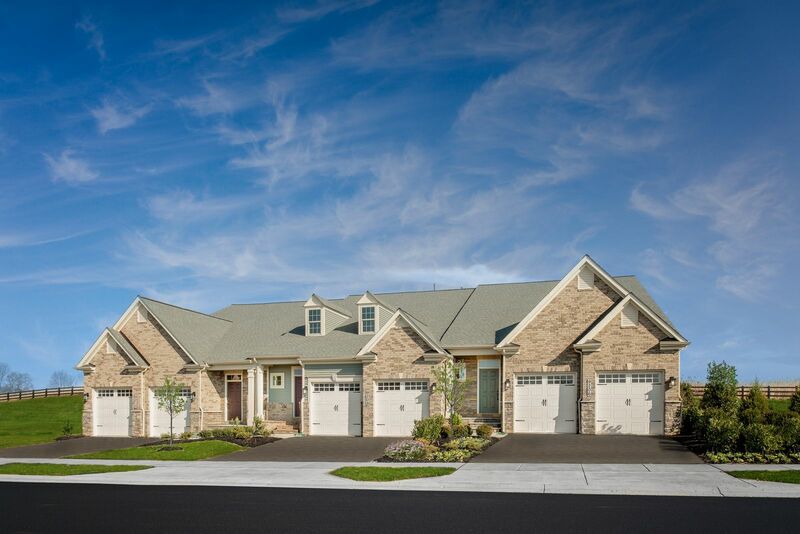 Welcome to Boxwood, a collection of 55+ active adult villa homes located in thewell-established Villages of Urbana community –now sellingfrom our decorated model home! Here, you can live amongst like-minded adults who enjoy life to the fullest.Stroll to neighborhood amenities, shops and restaurants. Host neighbors for brunch or pick up a game of tennis with friends. Or, simply enjoy the peace and tranquility of Urbana’s winding trails and mountain views. From your new villa home, you can leave costly home & yard maintenance behind. Plus, you’ll never feel compromised in our 2,500 sq. ft. homes with 3-4 bedrooms, loft & hobby space, and 2-car garage parking with driveway. Add a covered rear porch for dining al fresco. And delight in the generous list of included features by NVHomes: hardwood flooring, quartz countertops, owner’s spa bath with frameless glass shower door, on-demand humidification – and so much more! Nowhere else in the Baltimore-Washington region will you find such a scenic, accessible active adult opportunity as Boxwood. You could be in either Baltimore or Washington in under an hour. Or strolling along the streets of historic downtown Frederick in just 15 minutes. Staying close to friends and family has never been easier, when you own at our 55+ Villas at Boxwood. Start living your best life. Schedule a visit today!